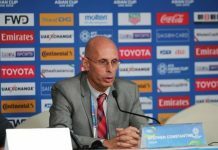 Stephen Constantine has announced that he will step down from the position of Indian Football Team’s head coach after a disappointing loss against Bahrain. 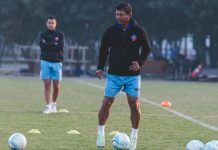 India had a great start to AFC Asian Cup winning 4-1 over Thailand but followed it up with two losses thus getting knocked out from the tournament. 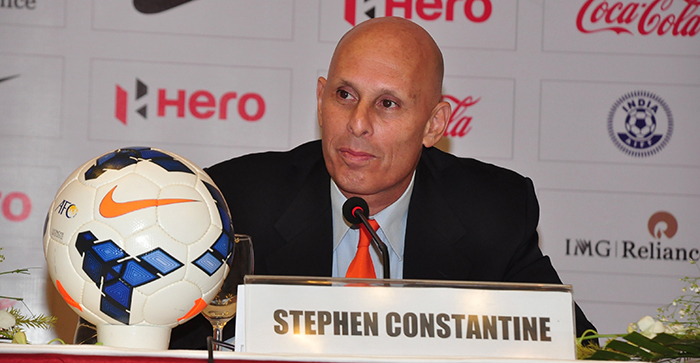 Constantine was praised for India’s performance in the first two games of Asian Cup but his selection and style of play often brought him many haters.